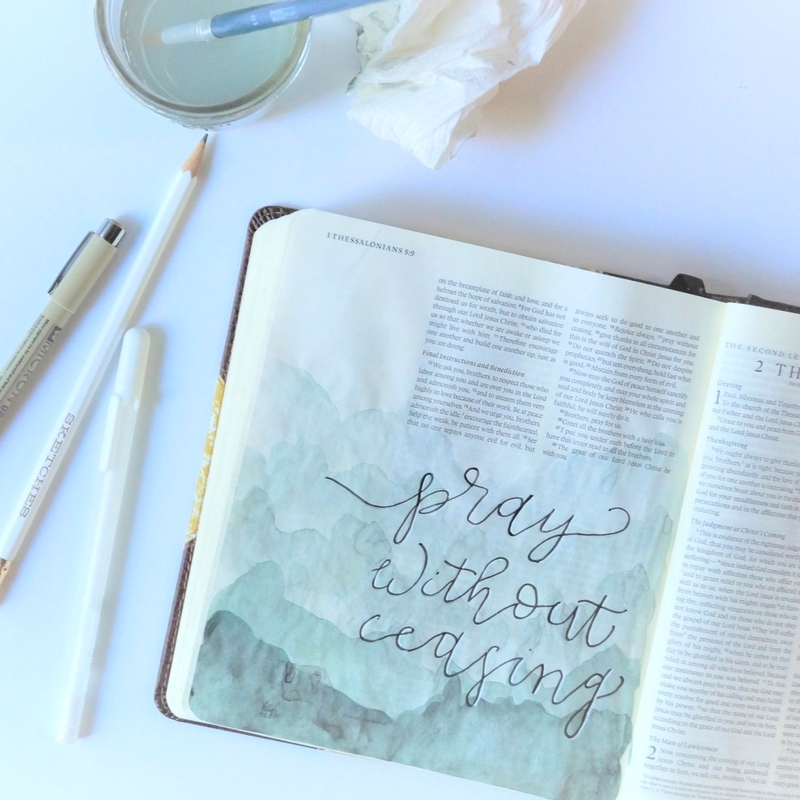 I am very excited to announce that I will be continuing the Bible Journaling Challenge! 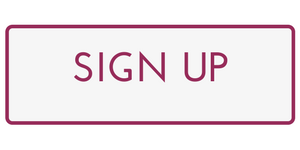 So many lovely ladies have asked Angie Gordon and I to keep doing challenges, I decided to make it a regular thing on my blog! 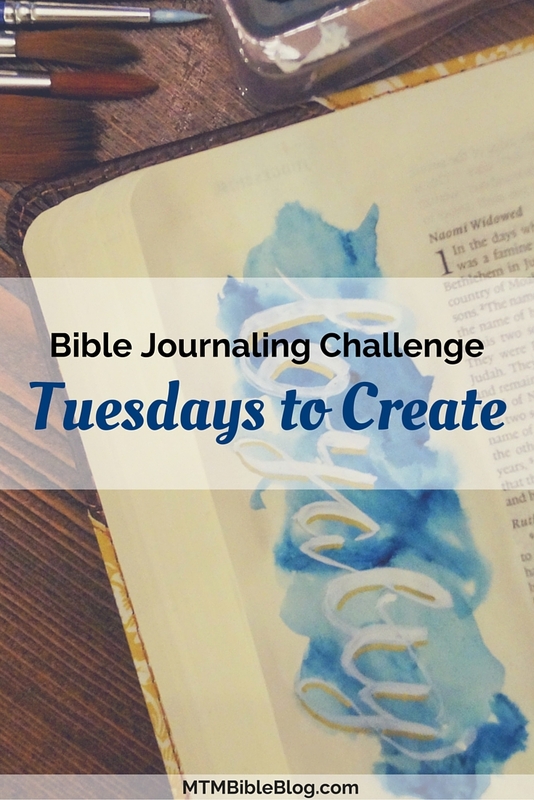 Just like in the Bible Journaling eCourse Challenge, I will be recording about a 5 minute video to watch and give you written prompts afterward. The prompts will be a challenging combo of art and writing!